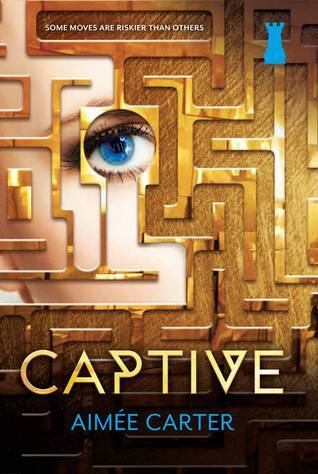 I'm super excited about Captive. Pawn was an awesome read and I was completely hooked. And after the ending, I'm definitely anxiously anticipating this release. Great pick!! It sounds like an interesting concept with a lot of action. I hope you enjoy it!! Oh eep! Can't wait for this one! Though I have a feeling it may take awhile to get to when it arrives next week! Have gotten behind on my review books again! Double eep! Haven't read the first book in this series but I am intrigued! Thanks for sharing! !